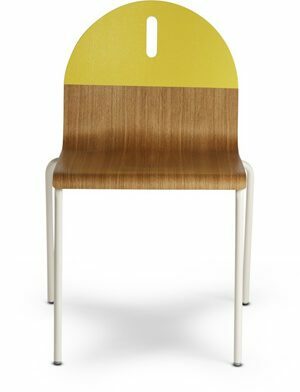 Chair 69 is one of Artek’s most popular chairs, a universal wooden chair in the tradition of classic kitchen and café chairs. With a broad seat and supportive backrest, Chair 69 exudes durability and stability while retaining an elegance of line. Available in a variety of colours and finishes.